Test ride Pivot Cycles, SCOTT Sports & Specialized Bicycles newest fleet of bikes for free! In cooperation with our Official Bike Partners, Epic Rides is pleased to offer a free boutique demo day in each Epic Rides Series community scheduled one month prior to each event weekend. Held in conjunction with the Unofficial Pre-Ride weekend, all are welcome to demo each brand’s complete demo lineup. Simply show up, sign a waiver & release of liability form, choose your bike and then take it for a test ride, for free. 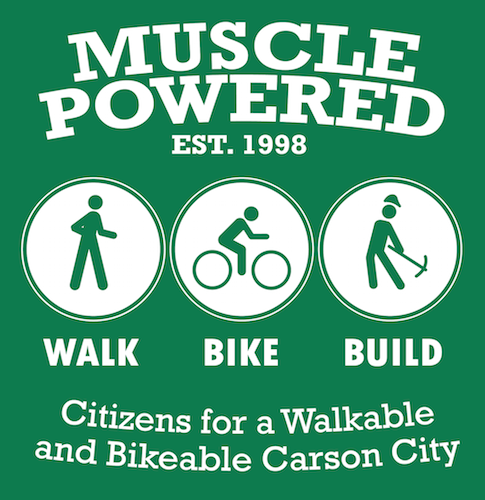 100% of funds raised will go to repairing, maintaining, and expanding existing trail systems in Prescott, Arizona, Grand Junction, Colorado, Carson City, Nevada and Bentonville, Arkansas. 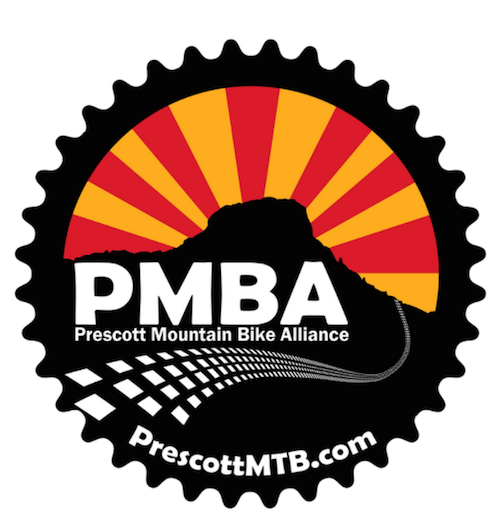 Funds raised will be split evenly between Prescott Mountain Bike Alliance (PMBA), Colorado Plateau Mountain Bike Association (COPMOBA), Muscle Powered, and Friends of Arkansas Single Track (FAST). For just $5, you can help improve the trails you love to ride. The more you give, the more likely you are to win a bike. A winner will be chosen at random the Thursday afternoon following each Off-Road Series Event. Through agreements with each non-profit trail advocacy club, Epic Rides is empowered to act as an agent and collect donations on their behalf through the Hail the Trail fundraising program. Each beneficiary is involved with program expenditure control and management.